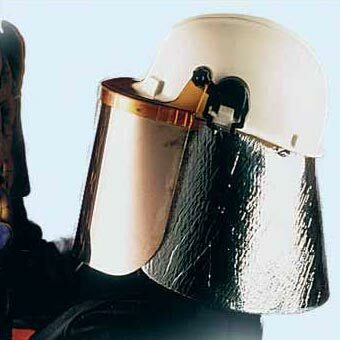 The company has carved a niche for itself as a prominent Importer and Supplier of Face Protection Shields. The wide range of the Face Protection Shields, offered by the company, is inclusive of General Purpose Face Protection Shields, High Temperature Face Protection Shields and Specialised Face Protection Shields. 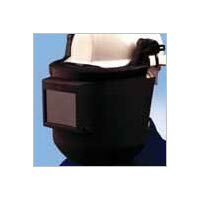 Procured from highly reliable vendors, the Face Protection Shields are widely demanded in the industrial sector. 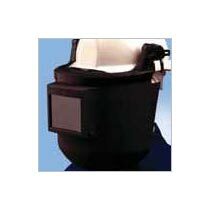 The company offers the Face Protection Shields at the market leading prices on a timely basis. The company has made its mark as a highly trusted Importer and Supplier of Specialised Face Protection Shield. The Specialised Face Protection Shields, offered by the company, are available at the best prices with a guarantee of timely and safe delivery. 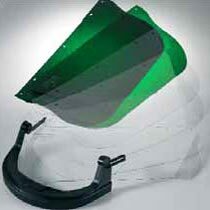 The company sources the Specialised Face Protection Shield from the leading vendors.